The opening of the Joburg Art Fair on Thursday night, was lit. Literally. Driving into the Sandton Convention Centre visitors to the art fair saw cars ablaze. What we initially thought to be an art installation, was later revealed as the result of the deadly Uber and meter taxi wars in the city. Art meets politics. And the burning cars set the tone for some of work at this weekend’s art fair — its 10th anniversary — which reflected and/or spoke to the climate of the world today. 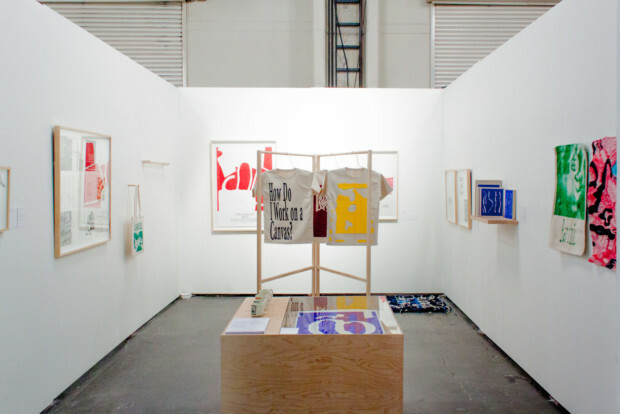 From politics to identity, economics and gender, the fair featured works that engaged with a wide variety of topics, and art types, such as installation, visual art, photography, performance and more. Among pieces that were lost on us, there were a few that caught our eye. Here are some selects from 10and5’s Nikki Zakkas and Stefanie Jason. Artwork: Diptych titled, Mamoyo on astro B-612, 2017. Oil on paper. 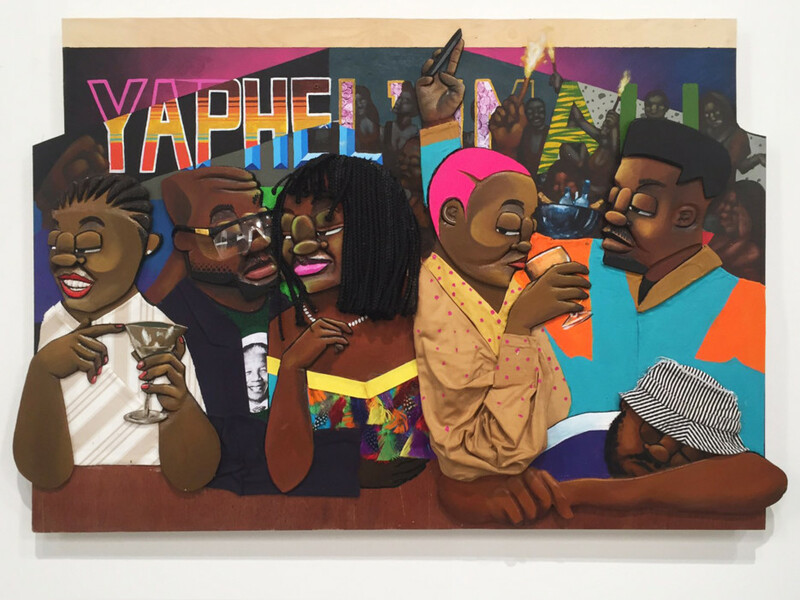 Artwork: Hoick’s entire show at Smith Gallery, titled Shall We Move On, which was curated by Dale Lawrence and Claire Johnson of the collective. 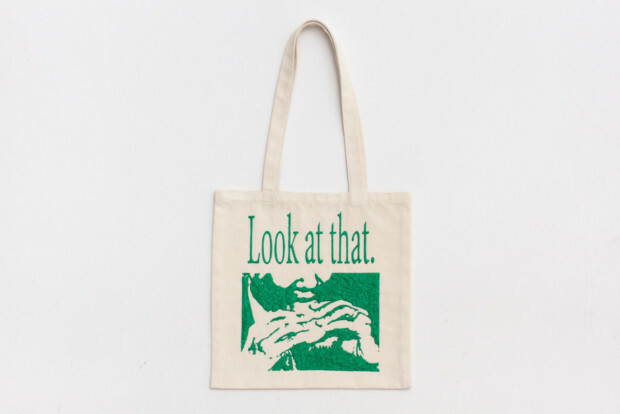 The collection features tapestries, ceramics, paintings and more. 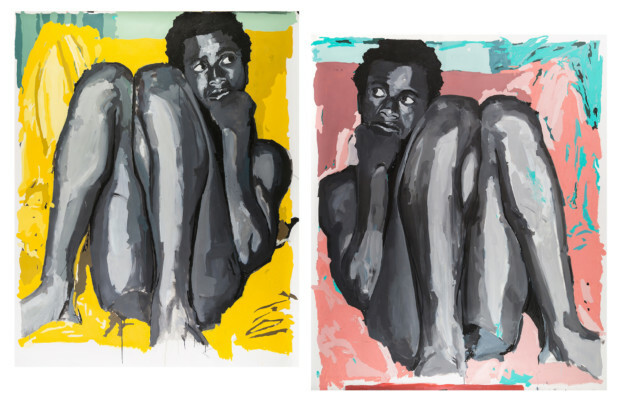 Who: Dada Khanyisa is a Johannesburg raised and Cape Town-based artist that uses numerous mediums. Artwork: Yaphel’imali (2017). Acrylic and mixed media on wood. Who: Hank Willis Thomas is a New York City-based conceptual artist working primarily with themes related to identity, history and popular culture. 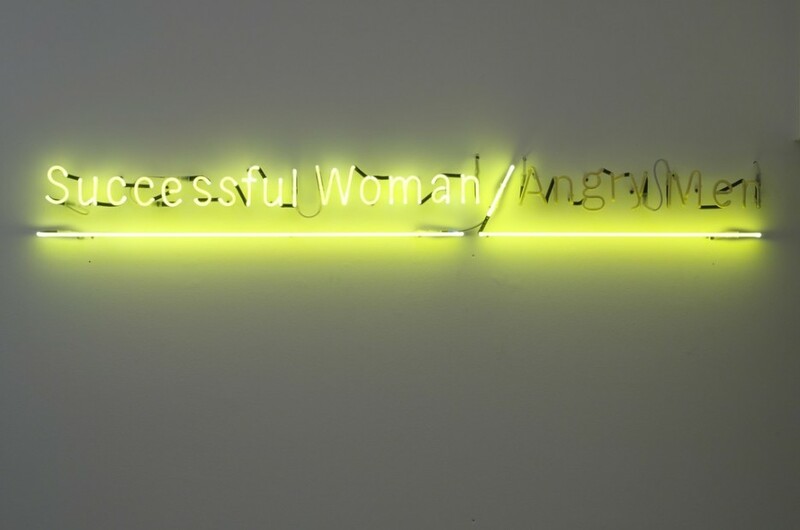 Artwork: Successful Woman / Angry Men (2010), Yellow neon. 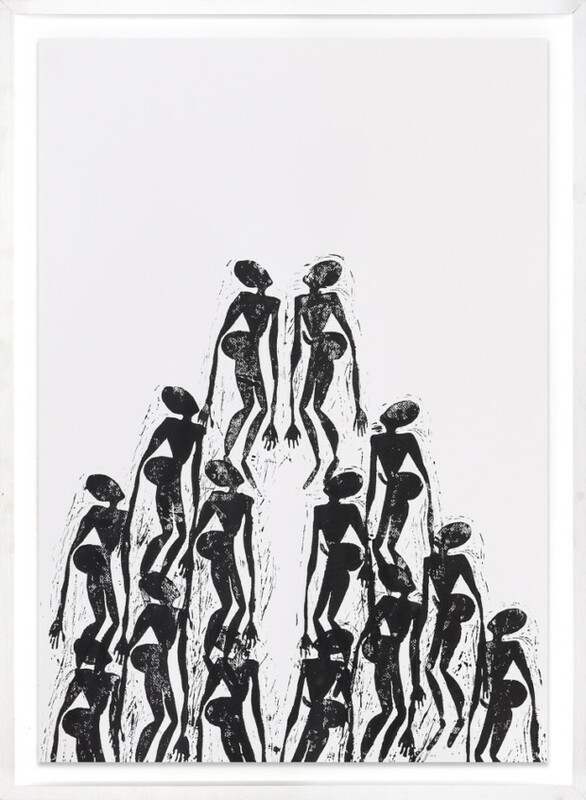 Who: Lady Skollie is a Cape Town-born and Johannesburg-based feminist artist. Artwork: Everything in her solo show, titled Fire With Fire, comprising visual art pieces and performance. At the End of Our Tether They Will Beg for Forgiveness Collectively at Our Feet, 2017. (Courtesy of Tyburn Gallery). Who: Jody Paulsen is an award-winning artist based in Cape Town. Jody’s mediums comprise of felt collages, photographic works and sculptural installations. 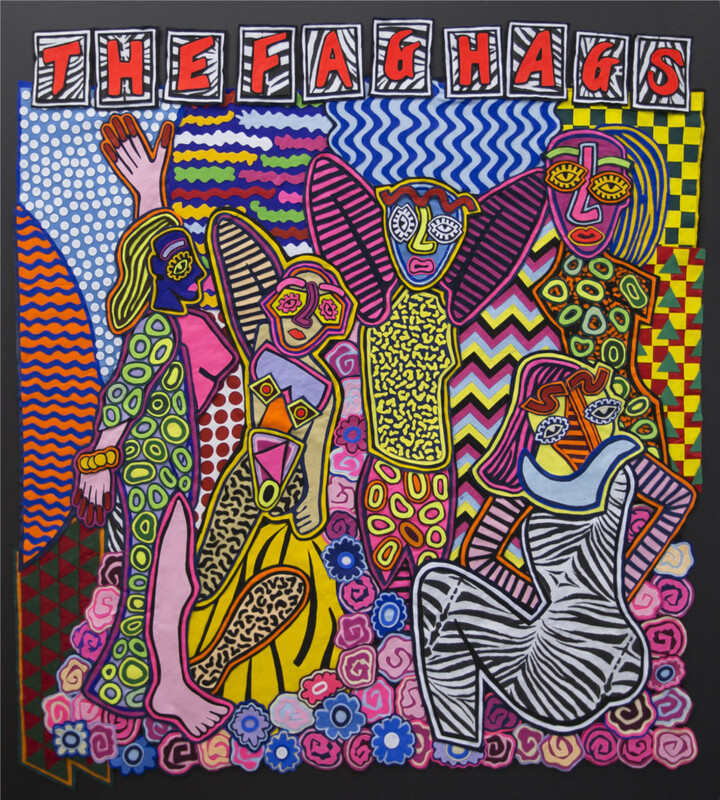 Artwork: Fag Hags (2017). Felt collage.